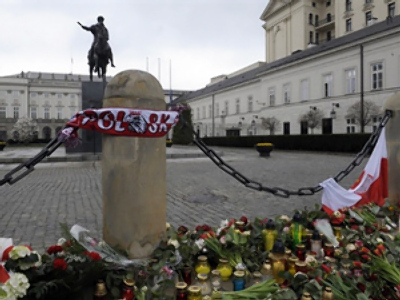 A group of Polish investigators are in Moscow to continue the probe into the plane crash, which killed President Lech Kaczynski and more than 80 top officials. 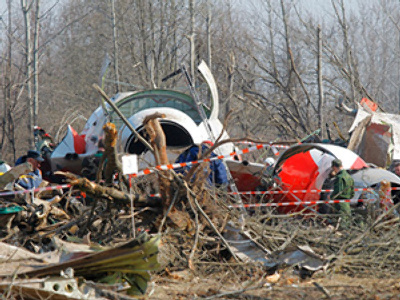 The team will look over reports and documents from the investigation into April’s air disaster in Russia's Smolensk region. A joint investigation group was formed to look into the accident. They are looking into whether the pilots were pressured to land in heavy weather conditions. Polish Chief Military Prosecutor Krzysztof Parulski is expected to visit Moscow soon for an official visit; he will also meet with the investigators. 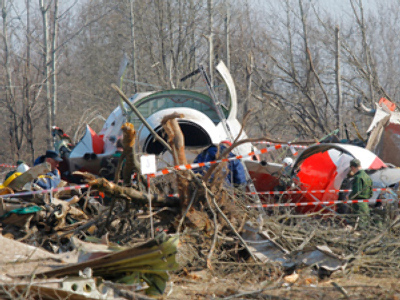 “Documents connected with the air crash could be handed to the Polish side during this visit,” a Russian law enforcement source is quoted as saying by Interfax. The delegation was traveling to mark 70 years since 20,000 Polish officers were massacred at Katyn. Relations between Moscow and Warsaw have been improving after several frosty years, and Poland's new President has promised to strengthen them further. Political analyst Anton Bespalov from the radio station Voice of Russia believes Poland needs a good relationship with Russia. However, he acknowledges that it may take time for all the bad blood between the two states to stop spoiling the mood. While there still are anti-Russian voices in Polish society, they are unlikely to seriously damage improving relations between the two countries, said Piotr Maciej Kaczynski, a research fellow at the Center for European Policy Studies in Warsaw. "Those voices do exist, but can they derail the rapprochement process between Poland and Russia?,” he said. “I would say rather not. But there is this word ‘rather.’ We need to stay cautious and alert." "What is important to remember in all this is that these people that have strong anti-Russian feelings are not in any formal power position in Poland," added Kaczynski.